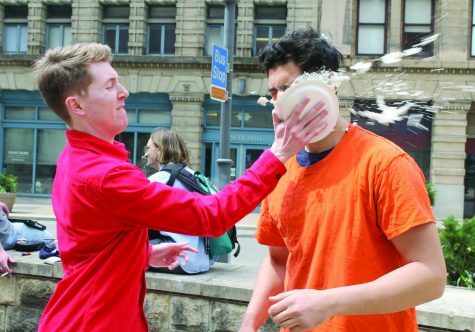 “College Team Ninja Warrior”, a spin-off of the popular NBC show “American Ninja Warrior”, is accepting casting applications from college students across the country, and a former Point Park student is involved with the casting process. Bethany Winchester, a 2013 Point Park MFA graduate, is a casting associate for the new television program. 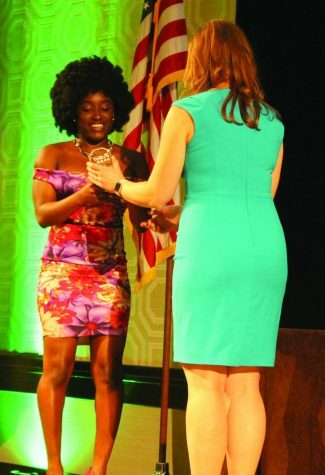 She received her undergraduate degree in TV/Video production and PR/Advertising from SUNY Plattsburgh. Enrolling in Point Park’s MFA program made her eligible for an internship with A. Smith & Co. Productions in California. While working in multiple departments during her internship, she made a “big connection” with the casting department of the show “Spartan”. She also did work on “Container Homes” on HGTV as well as “Full Throttle Saloon”. She said working in the post-production department of “Spartan” editing audition tapes was when people began to take notice of her work. She was hired following her internship to work on season eight of NBC’s American Ninja Warrior as a casting associate. Enter “College Team Ninja Warrior”. Following the completion of season eight of American Ninja Warrior, Winchester was kept on board to work as a casting associate for the new version of the popular NBC show. “American Ninja Warrior” is typically a solo competition. “College Team Ninja Warrior” will however feature co-ed teams of three. The application process features a written portion with both basic and open-ended questions, as well as a video portion. 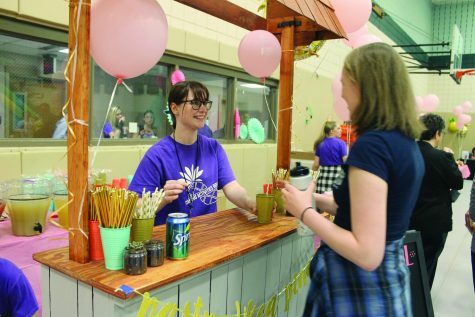 Teams will create two-three minute “energetic” videos introducing themselves and demonstrating skills such as upper body and grip strength. Winchester said it would be ideal to have an application completed by July 1, but the ultimate final deadline is July 17. “The earlier you submit and apply, the better it is for you,” Winchester said. College Team Ninja Warrior, Winchester said, is geared more towards a younger audience than American Ninja Warrior. 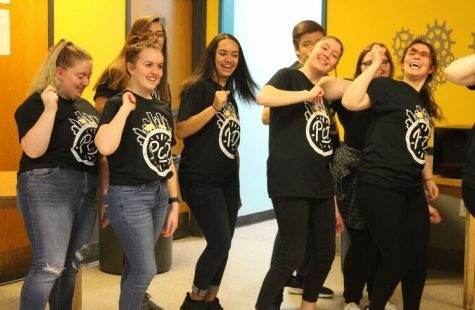 As far as the type of schools that the show is looking for, Winchester said she thinks having a small school, like Point Park University, play the underdog role would be good for the show. She said at first, only certain schools were targeted for casting. The network then decided to open casting up to schools across the country. 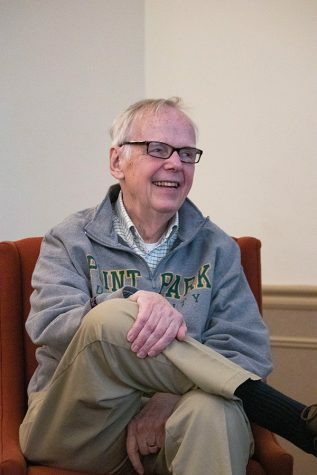 Winchester soon started noticing a number of submissions come in from the University of Pittsburgh. According to the program’s website, the show will begin shooting in August 2016 somewhere in the United States and will air one of the television networks or cable platforms of NBCUniversial Media. 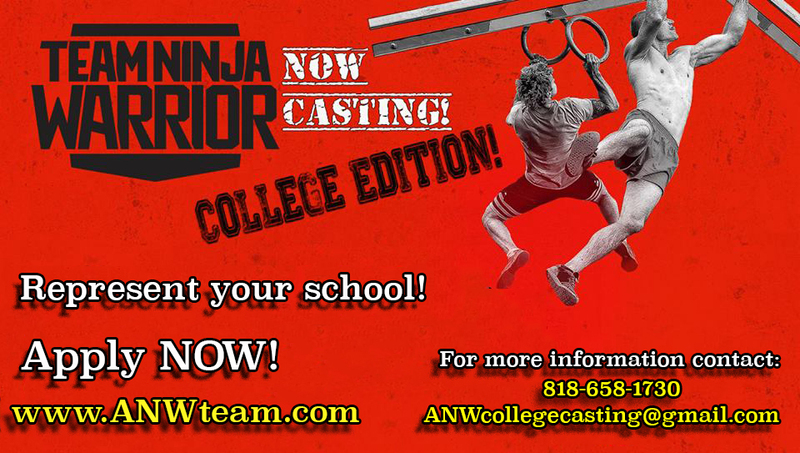 To view the application for College Team Ninja Warrior, head to www.anwteam.com.